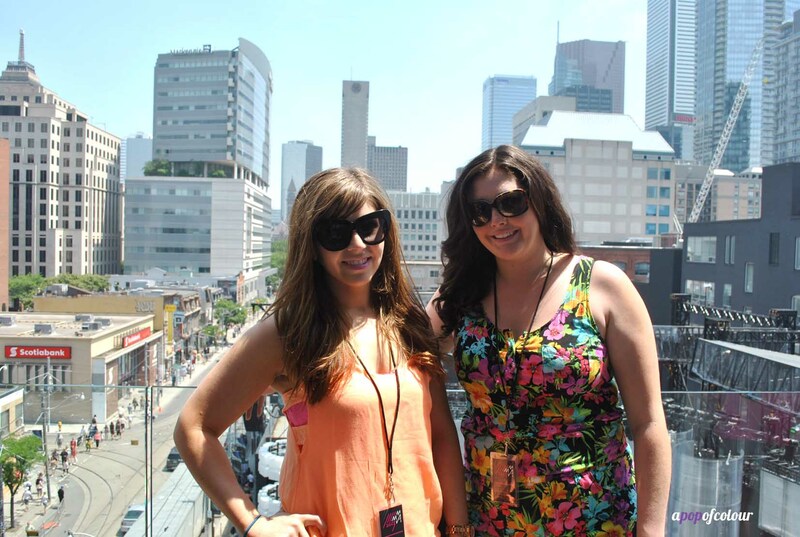 Welcome to part two of my Toronto photo diary! 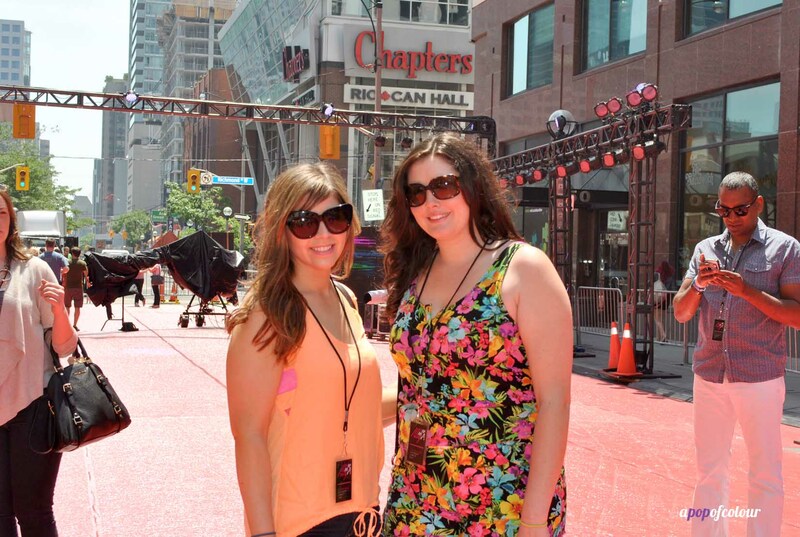 We did so much stuff in the three days we were there that I decided I should probably split up the postings. 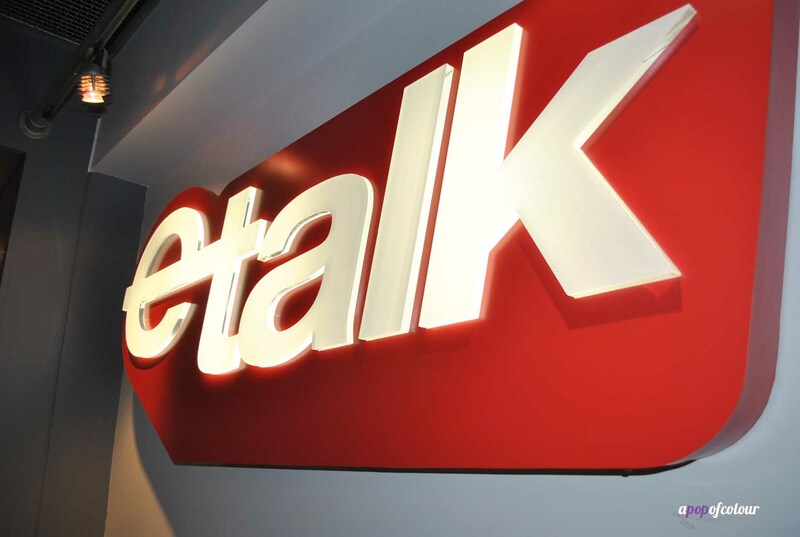 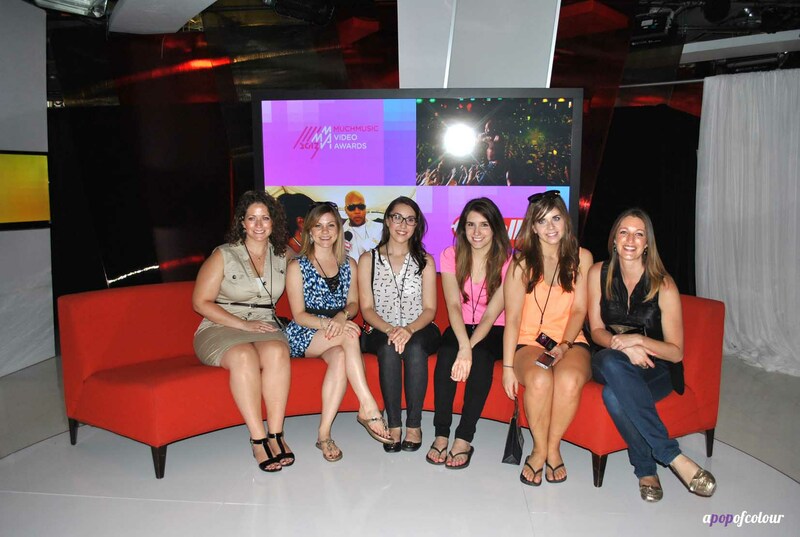 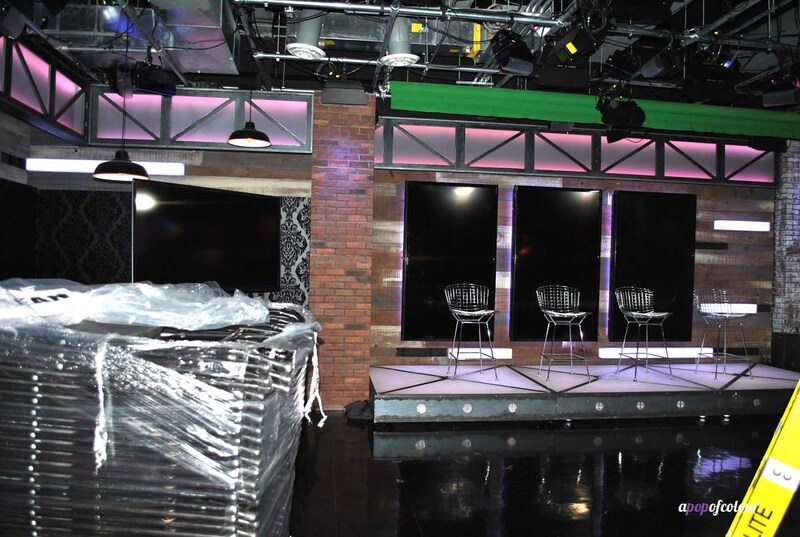 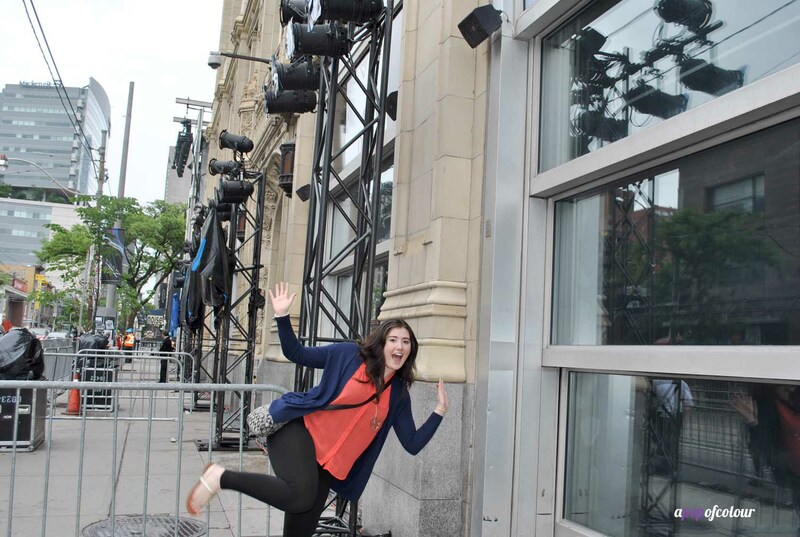 I ended up winning off The Glitter Geek’s blog two passes to the MuchMusic Video Award (MMVA) soundcheck, where we got a tour of the Much building, which houses eTalk, Fashion Television, the Marilyn Denis Show, MTV Canada, MuchMusic and more. 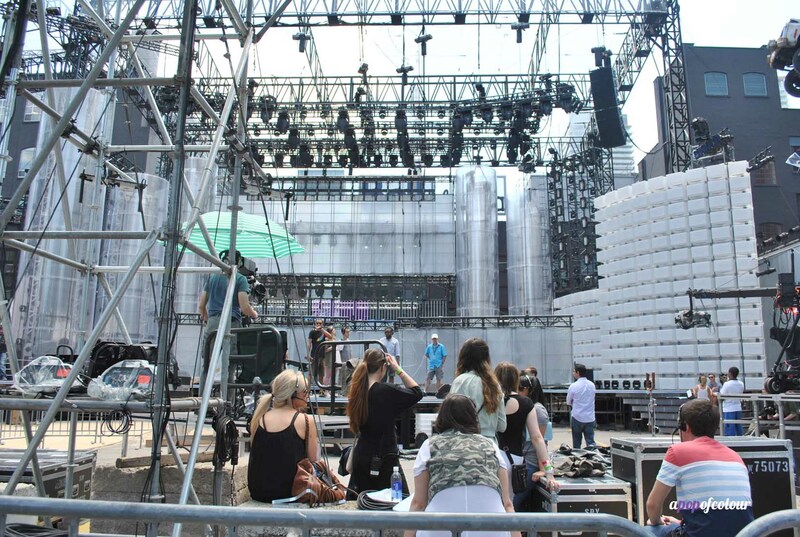 The tour started off on a top floor of the building where we got to see some of the dancers rehearse from the balcony view. 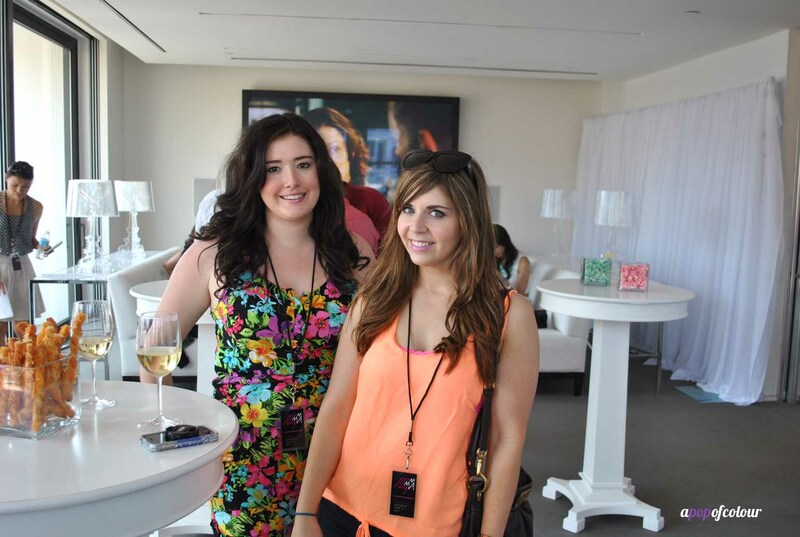 Inside they gave us wine and stuff to munch on. 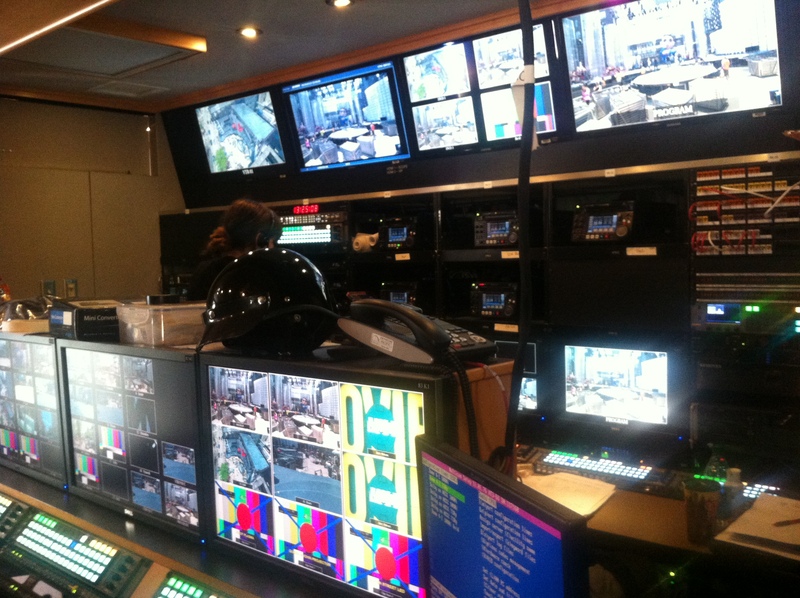 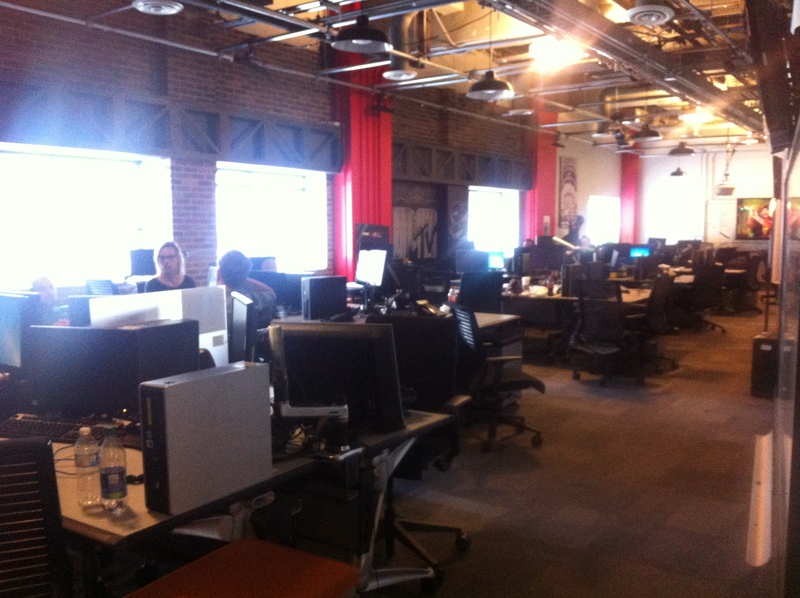 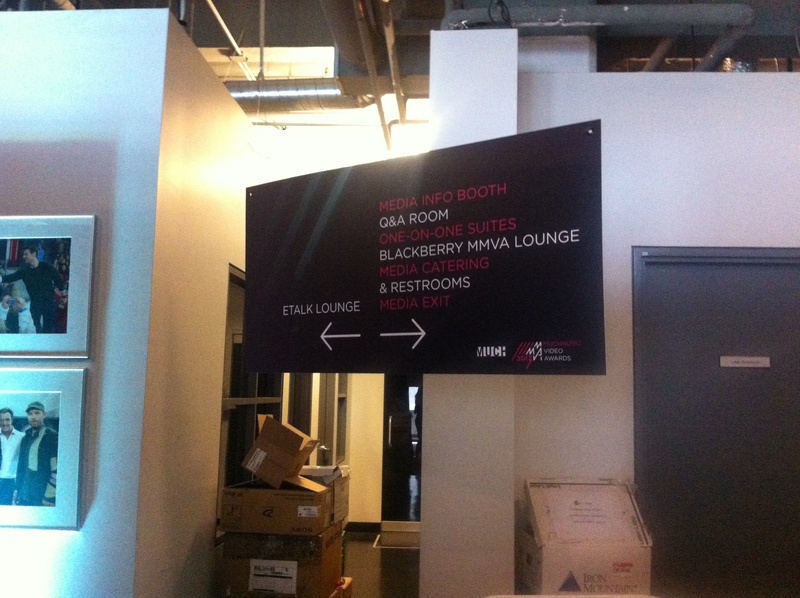 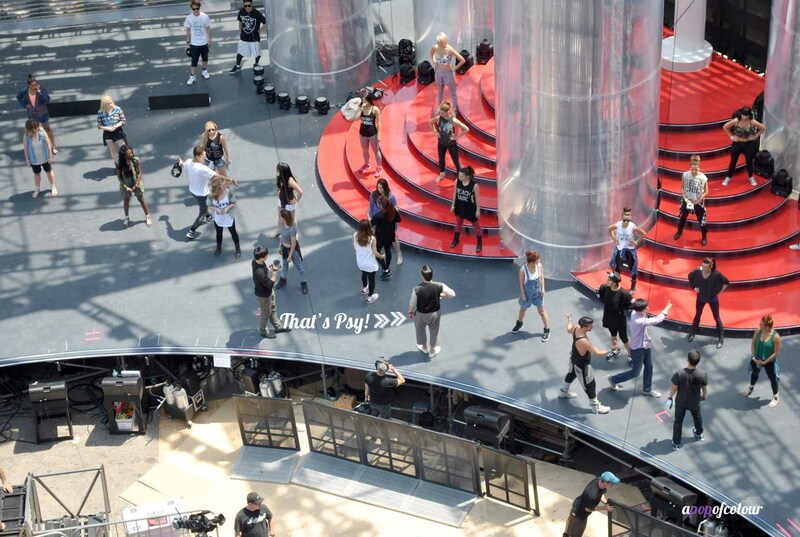 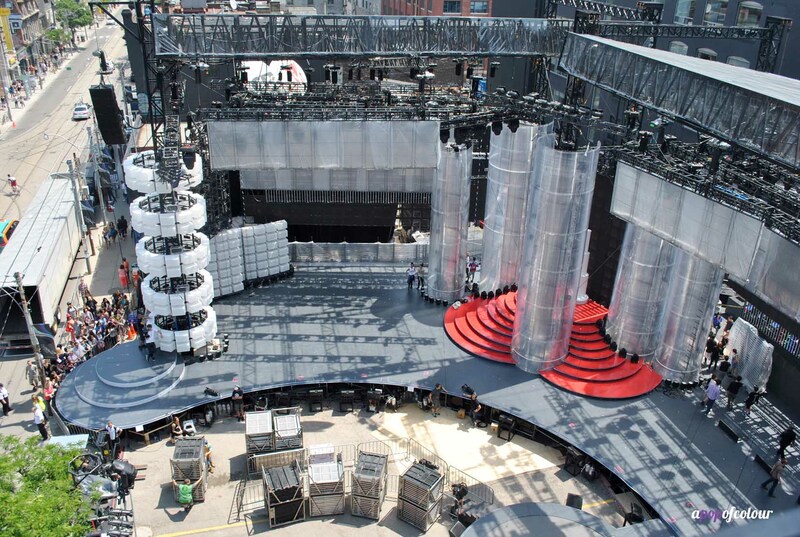 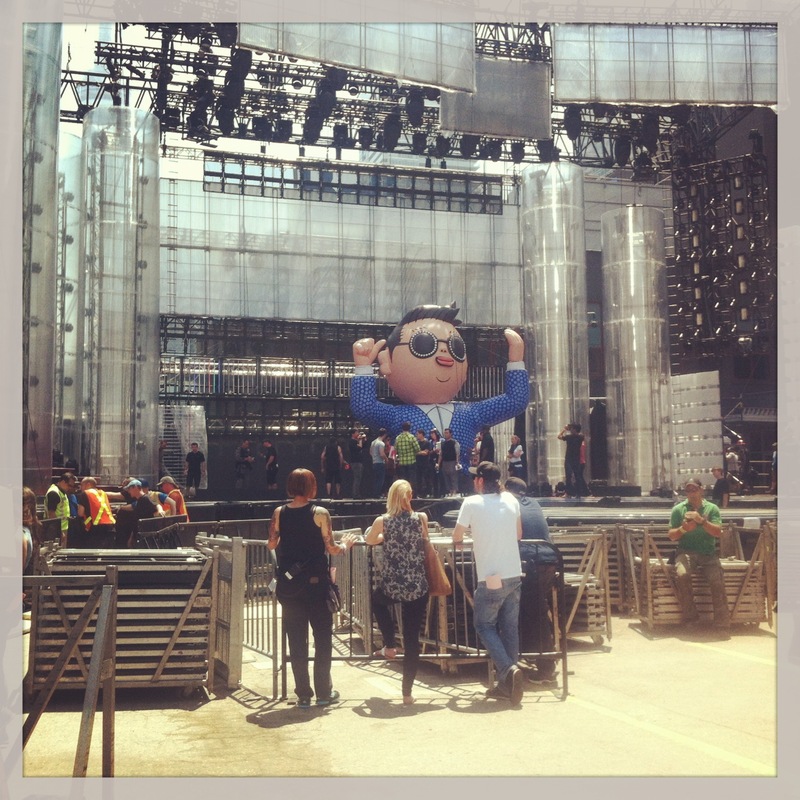 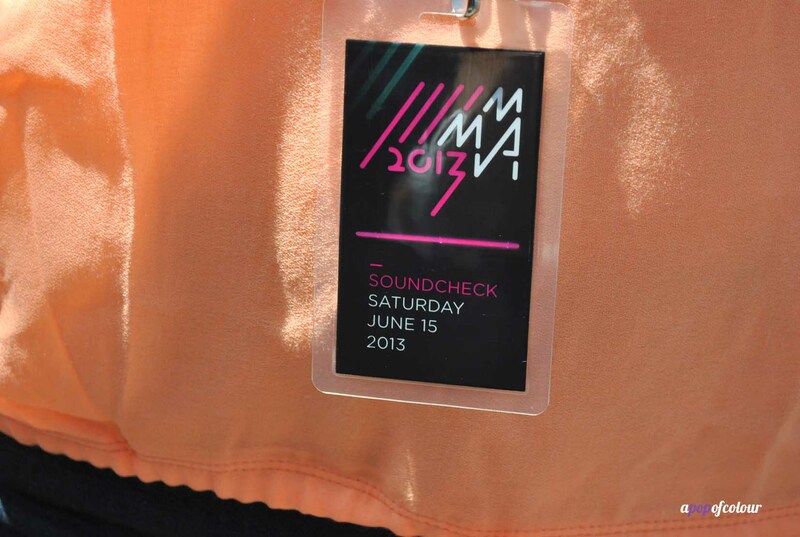 From there, we got to see the sets of all those shows and the lounges and sound stages for the MMVAs. 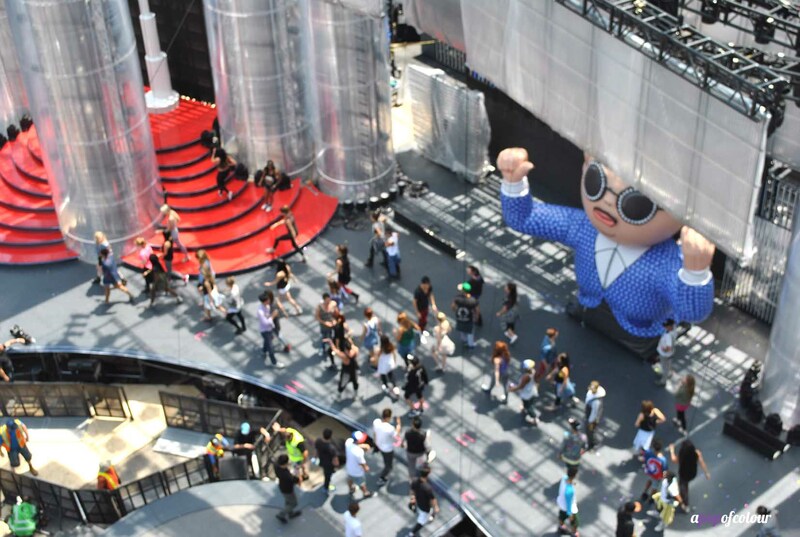 At the end of the tour we got to check out the red carpet and the outdoor stage, where as soon as we got out, we say Psy and his dancers perform the closing act from the show (I wasn’t allowed to take photos from inside the gate – boo!). 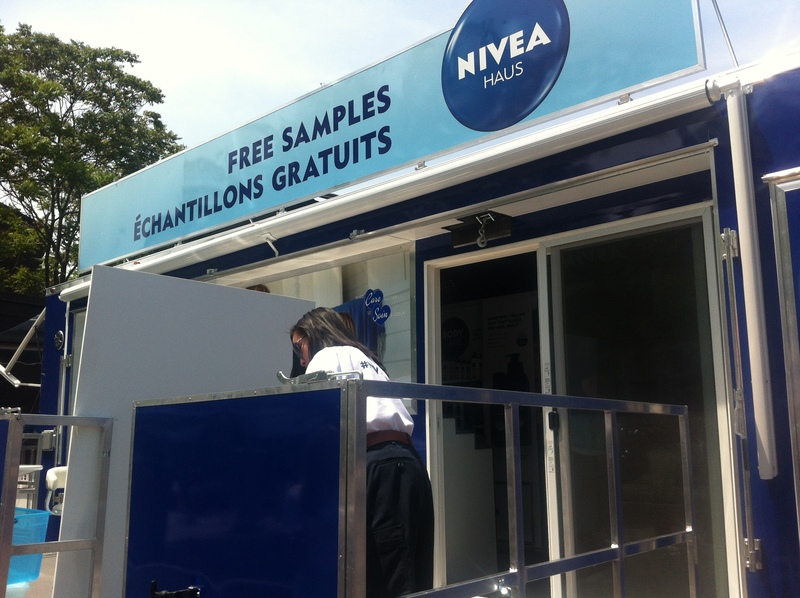 After the tour we were walking down Queen Street West and took a look at the Nivea HAUS as well. 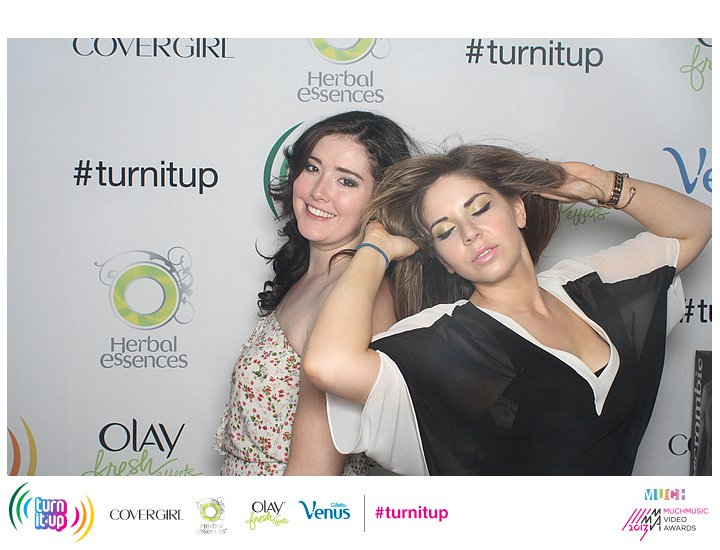 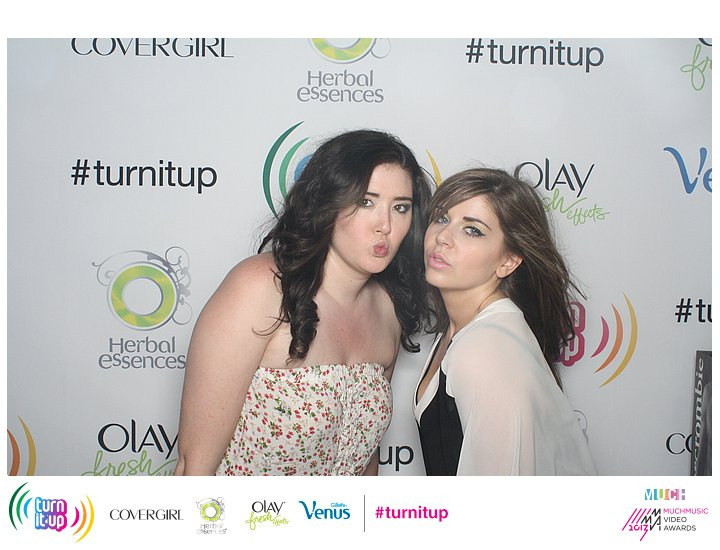 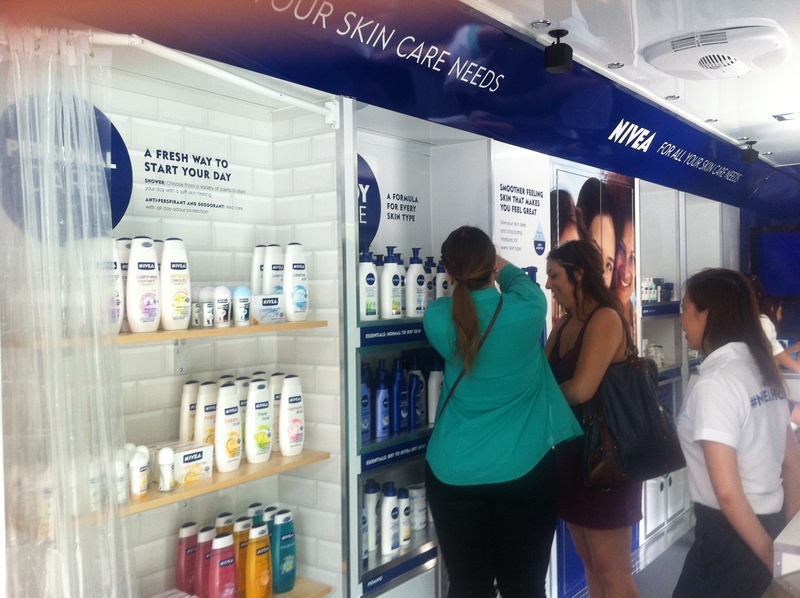 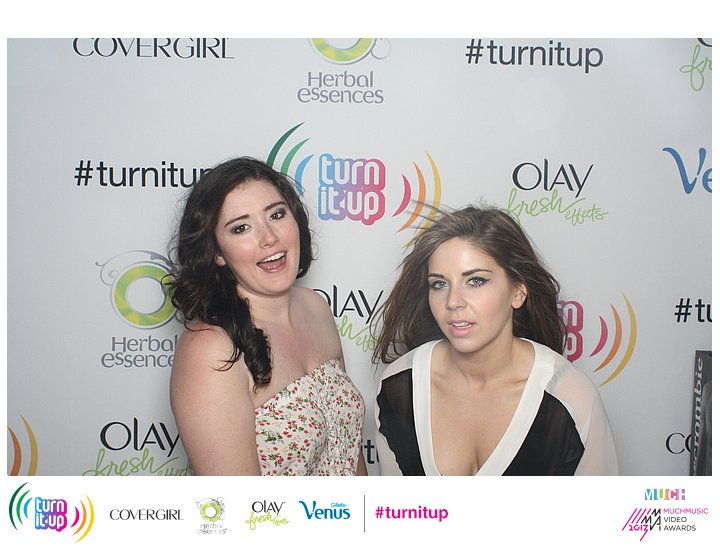 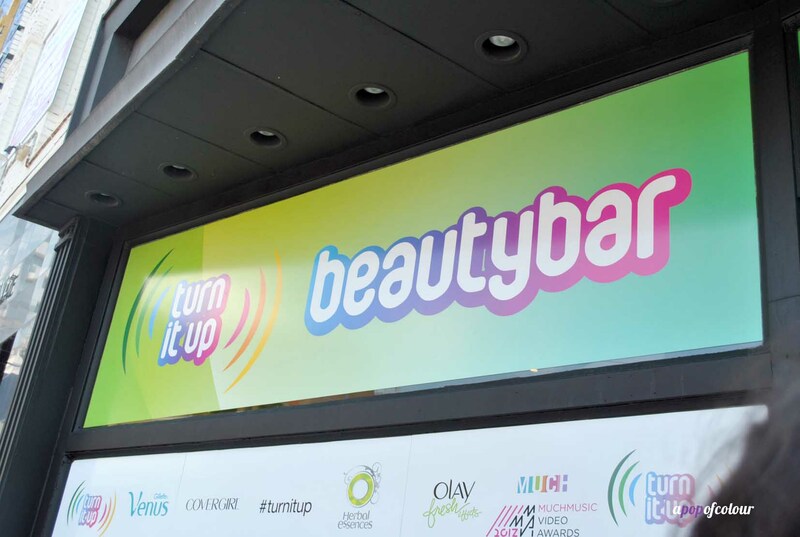 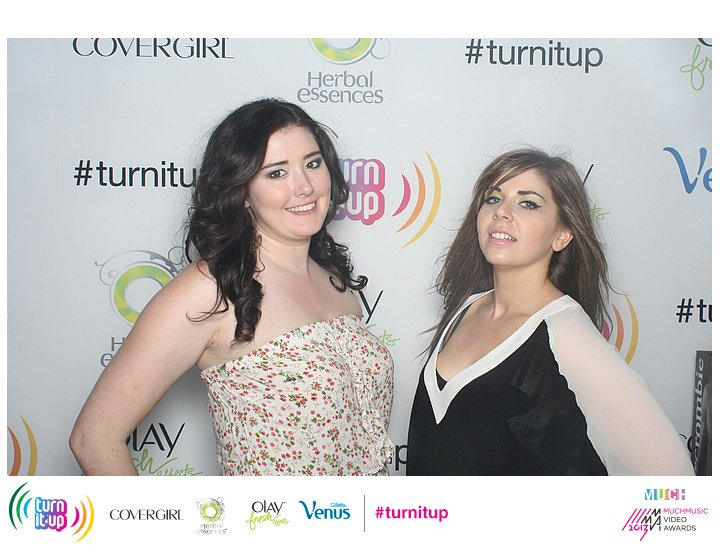 The day earlier, we headed to the MMVA #Turnitup Beauty Bar, which was hosted by Cover Girl, Herbal Essences, and Olay (P&G brands) and got our makeup done and got a gift bag full of products.